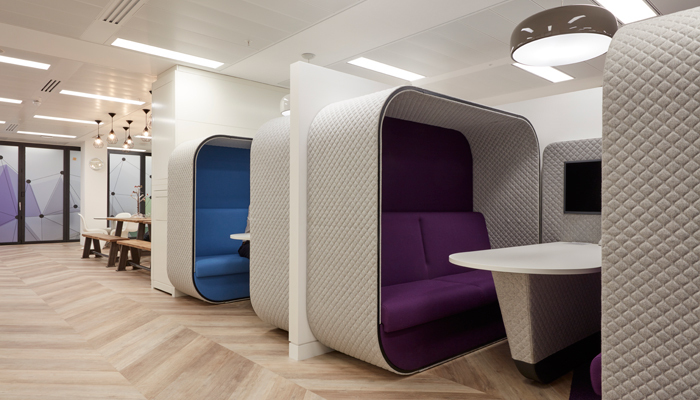 Furniture is a very subjective matter and our approach to procurement is a collaborative one. It is unlikely that one manufacturer has a product for every aspect of your office and the majority of our Clients like to have choice. Interactive know the market inside out and assist in the selection of furniture items which will be led by the space plans and overall design established early on in the project. Our designers spend time with you to identify a cross-section of products and options that suits the style that defines the business within the agreed budget. Furniture is often on long lead times and we generally order this earlier and separately from the overall fit-out contract. 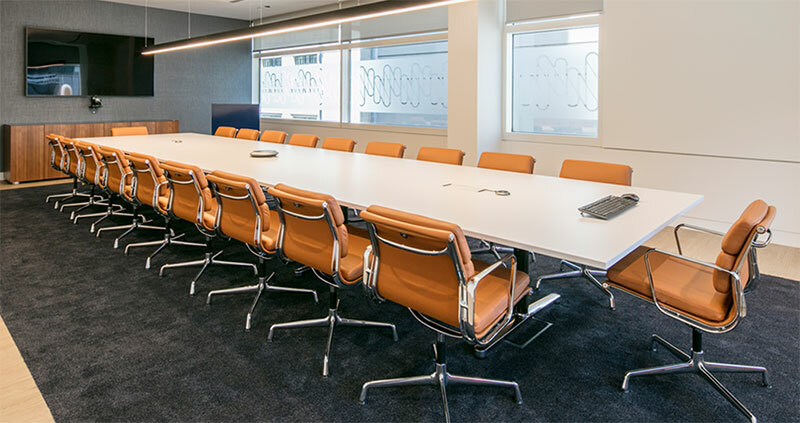 We liaise with the various suppliers and manage the delivery and installation, dovetailing with the completion of the fit-out project programme.